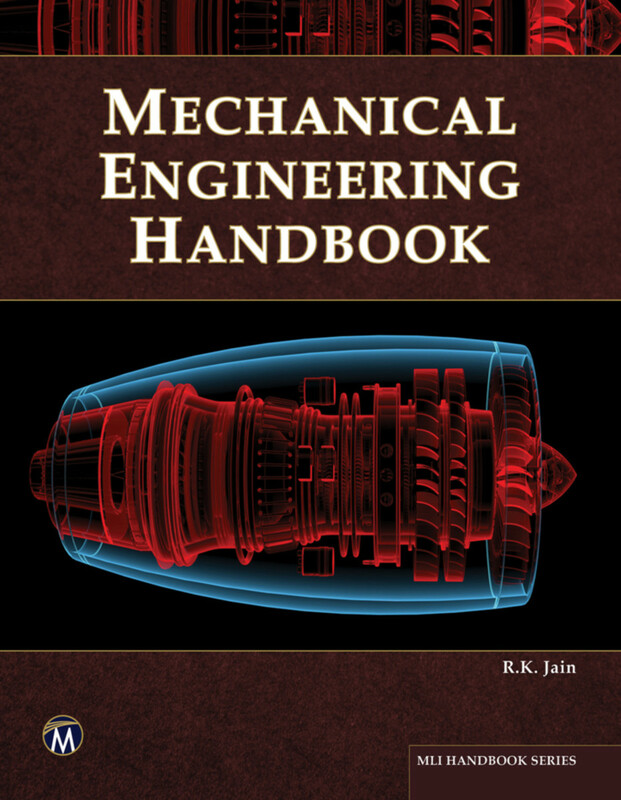 This is a comprehensive book for quick reference and review of mechanical engineering topics in an objective type question/answer format. Contains over 6,000 questions with answers. Selected topics include thermodynamics, nuclear power, engineering materials, machine design, measurements and instruments, refrigeration, hydraulics, heat transfer, strength of materials, and more.